AutoShip Available: Save 10% on every AutoShip order. Pick the product, select the delivery frequency. Never run out of Superberries. 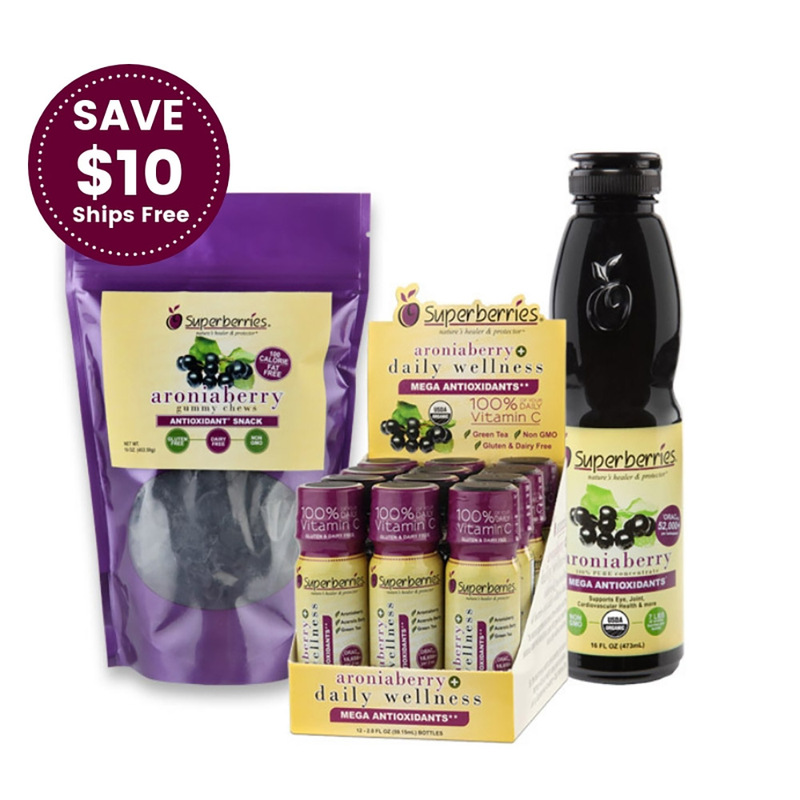 Win Superberries products and fun prizes in our monthly contests that will make your life so much better. 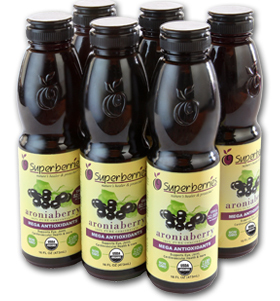 Superberries is a brand of health and wellness products featuring Nature’s Healer and Protector – the Aronia Berry (Chokeberry). Aronia Berries are known for having one of the highest levels of antioxidants. Learn more about the science behind our Aronia Berry Super Fruit. 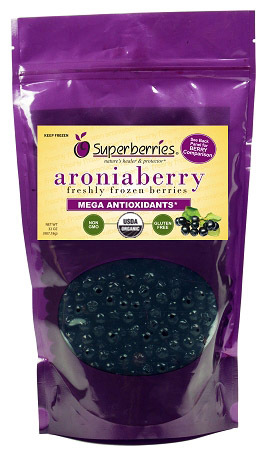 You now can buy Aronia Berries year around online at Superberries.com. 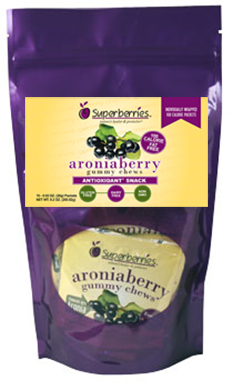 Buy Aronia Berry Juice, Freshly Frozen Aronia Berries, Aronia Berry Gummy Chews and Superberries Aroniaberry+ Shots. 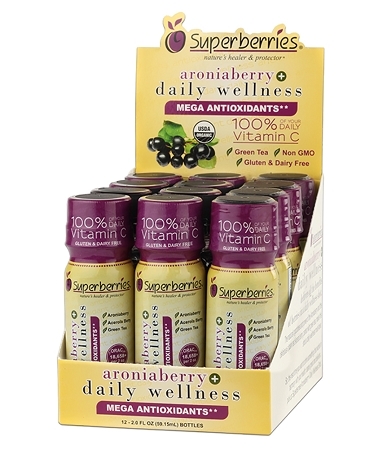 Click here to see all our mega antioxidant Aroniaberry Products for sale online. Also see our recipe sectionfor delicious ways to use our Superberries products.